In April 2015, FutureLearn - the social learning platform - asked people around the world to share their top study tips.. 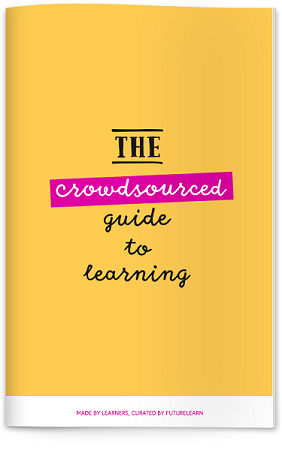 They have now collated the best study tips - and combined them with expert advice from the academic community - to create The Crowdsourced Guide to Learning. This 60-page e-book offers useful advice on how to start learning, organise your studies, remember what you’ve learnt, keep motivated and learn with other people. Whether you’re learning online or in the classroom, you’ll find the Guide packed full of study tips that will inspire, inform or surprise.